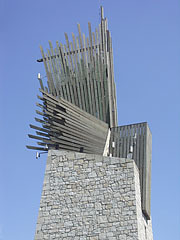 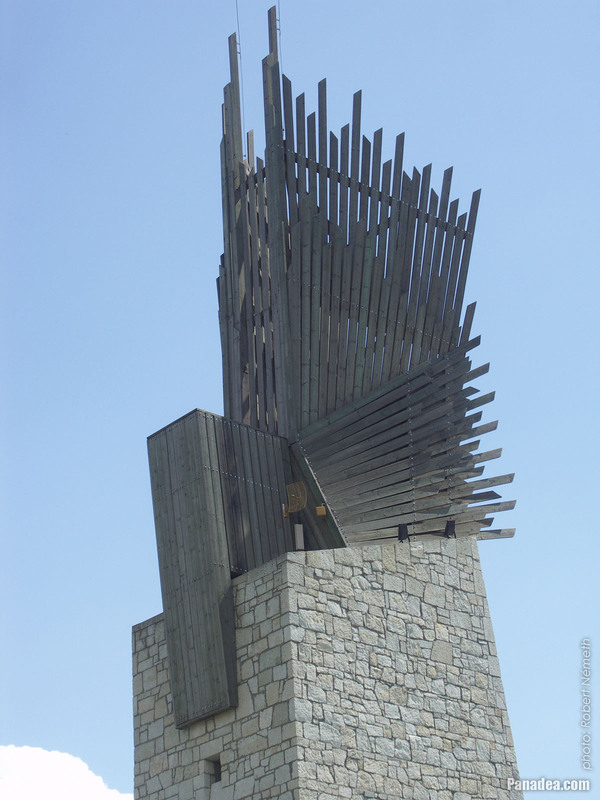 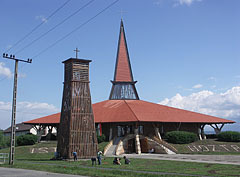 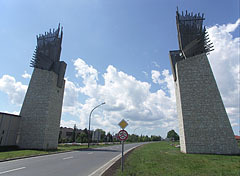 The towers are covered with natural stone and 18 meters in height, as well as the wooden structures on them (including the lookout terraces) add another 12 meters to the height. 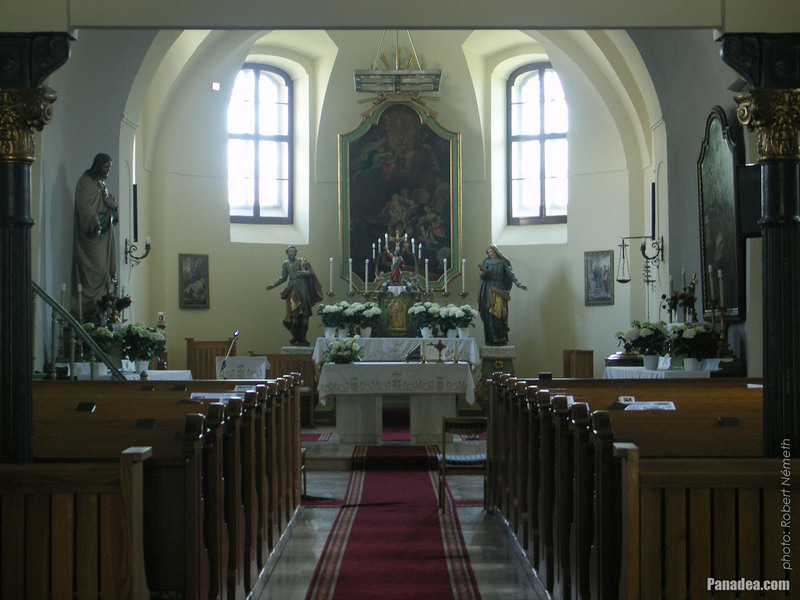 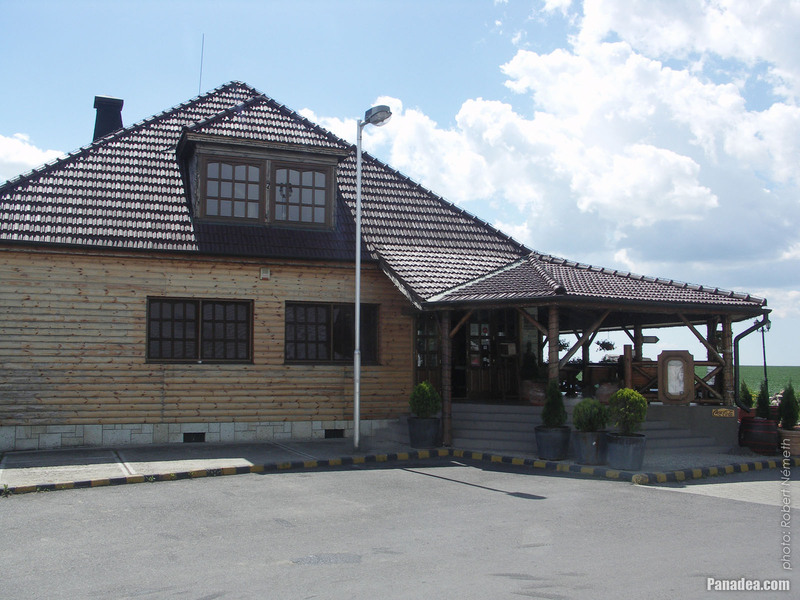 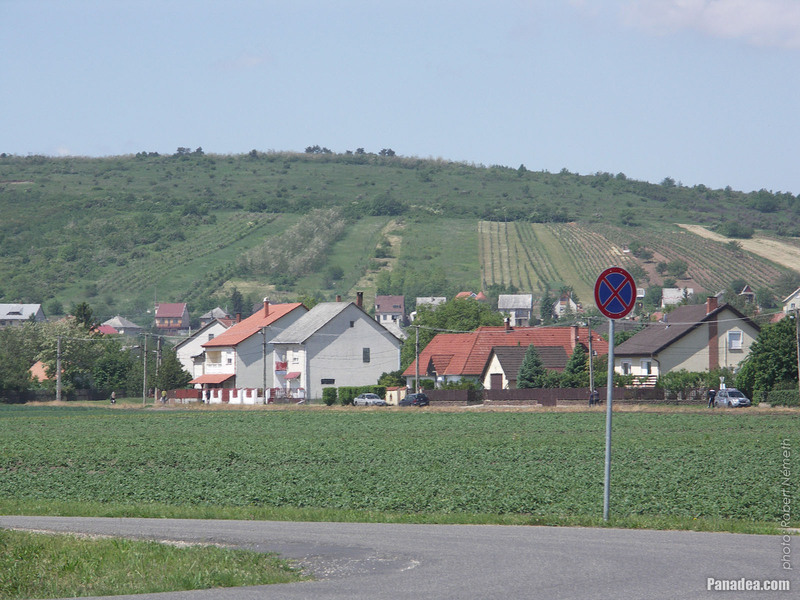 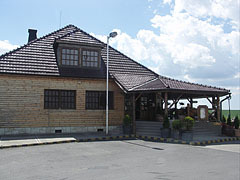 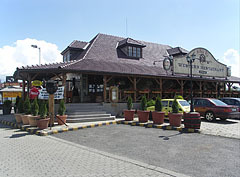 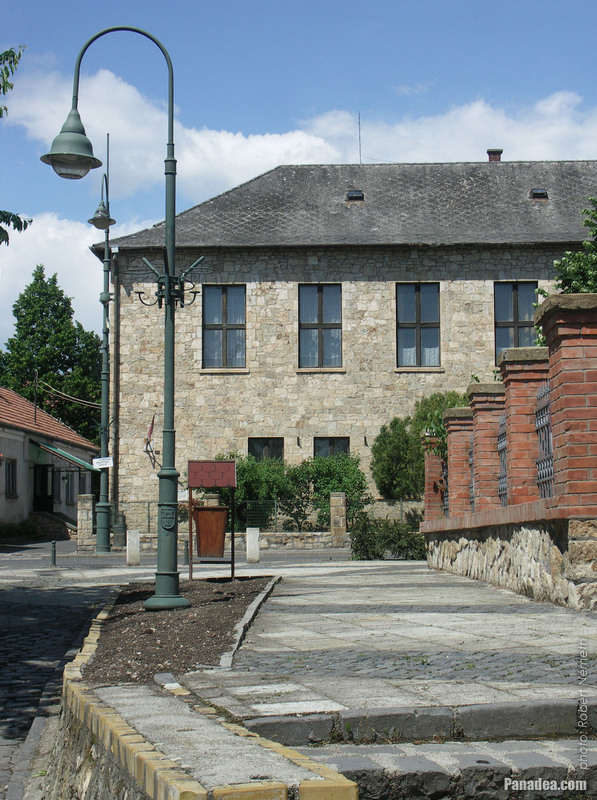 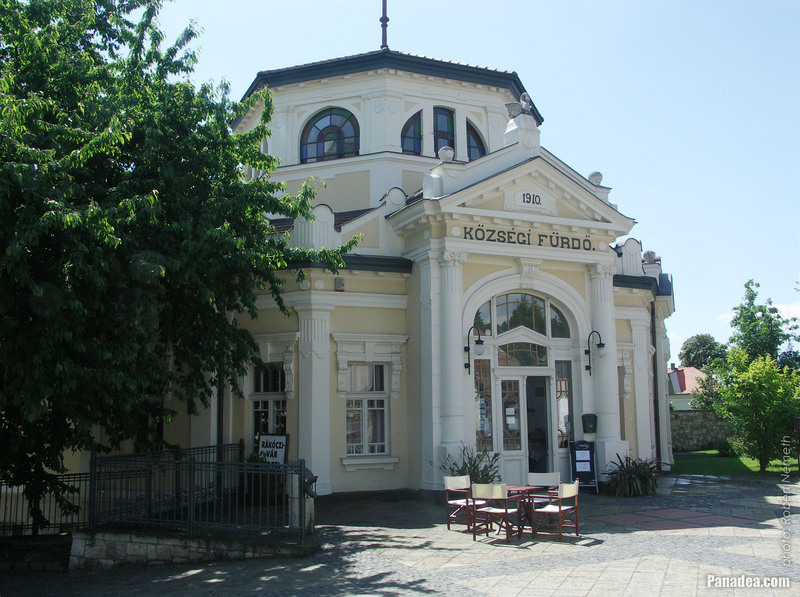 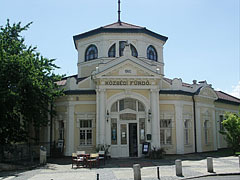 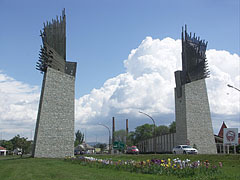 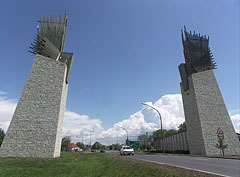 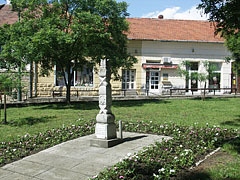 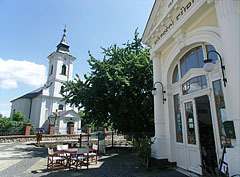 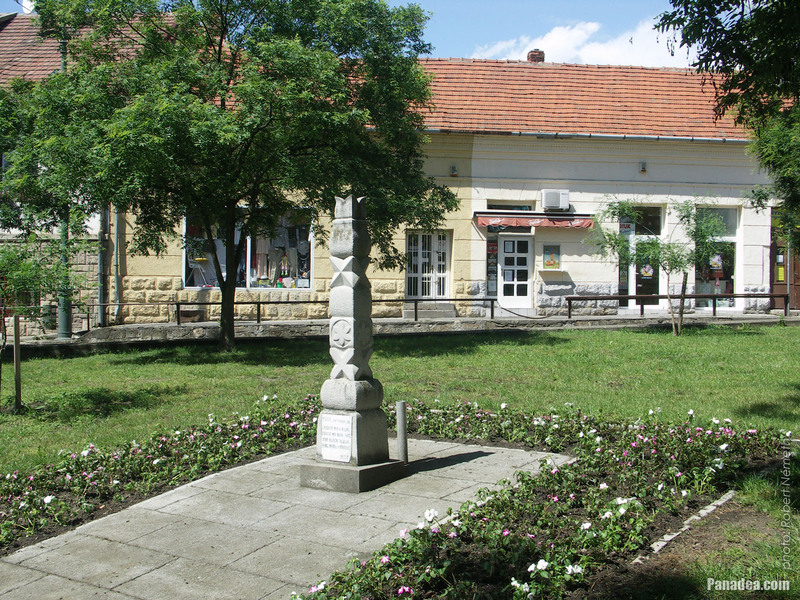 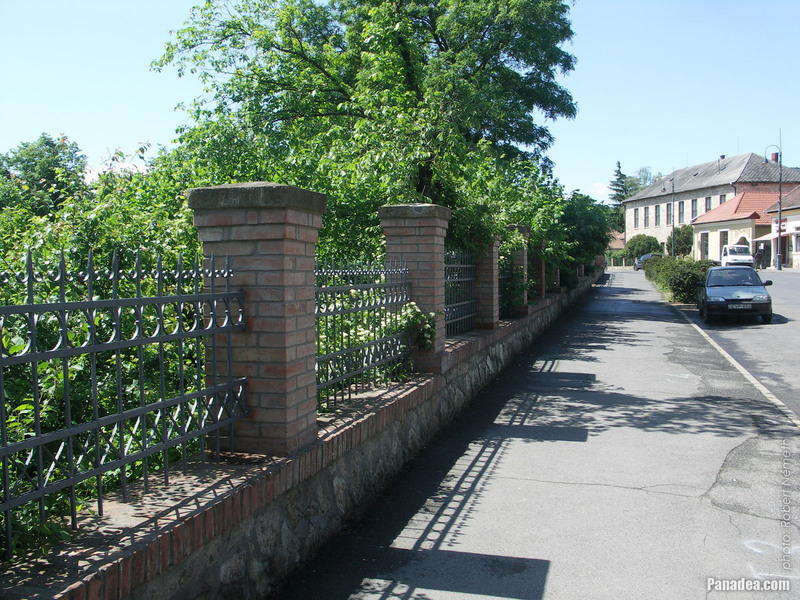 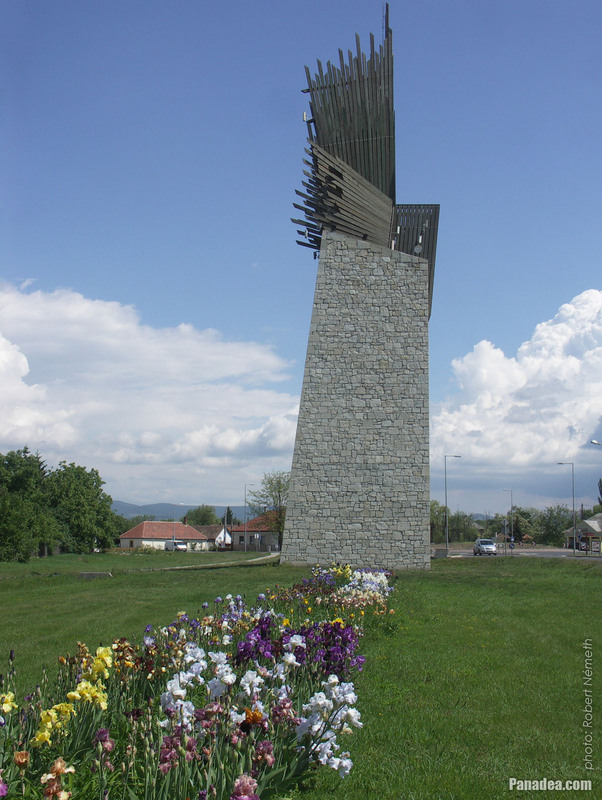 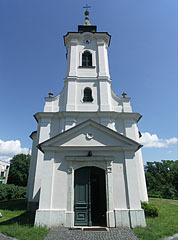 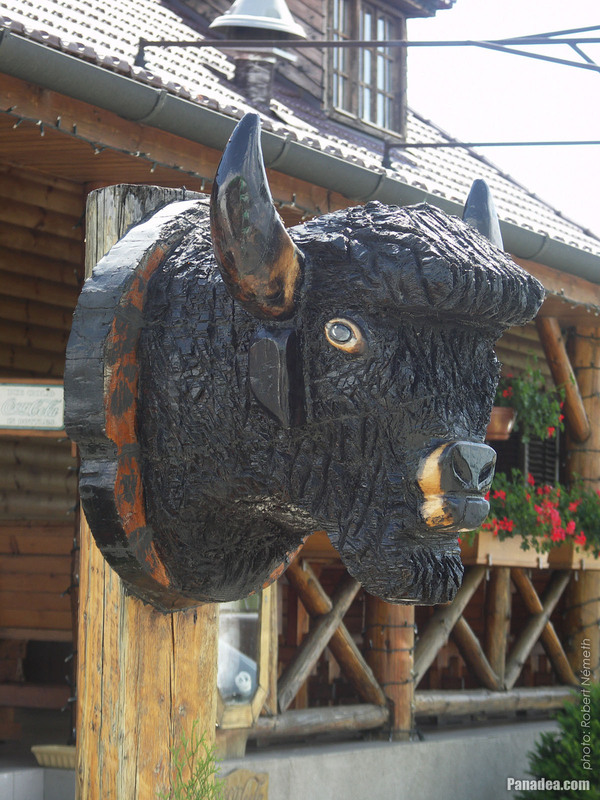 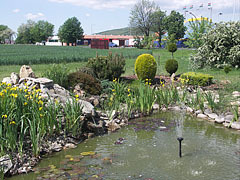 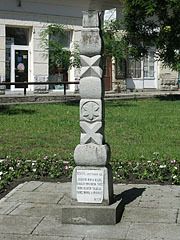 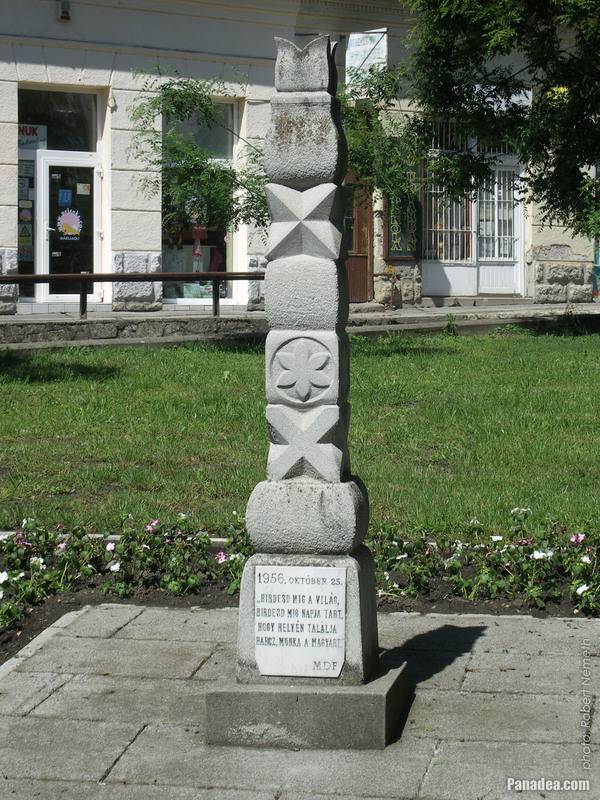 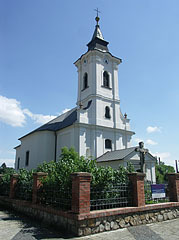 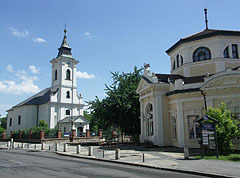 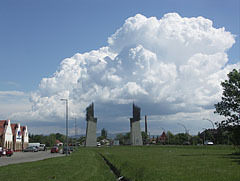 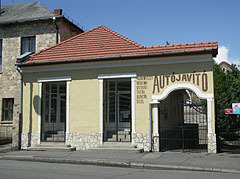 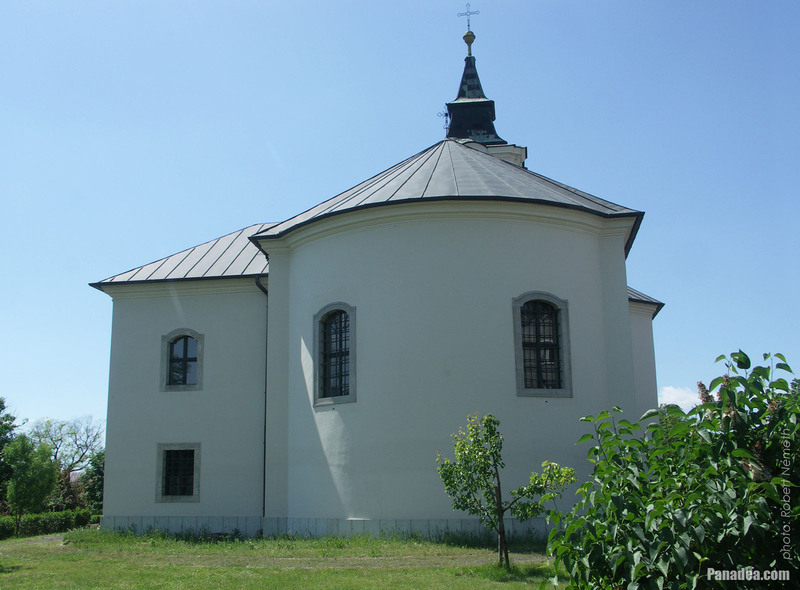 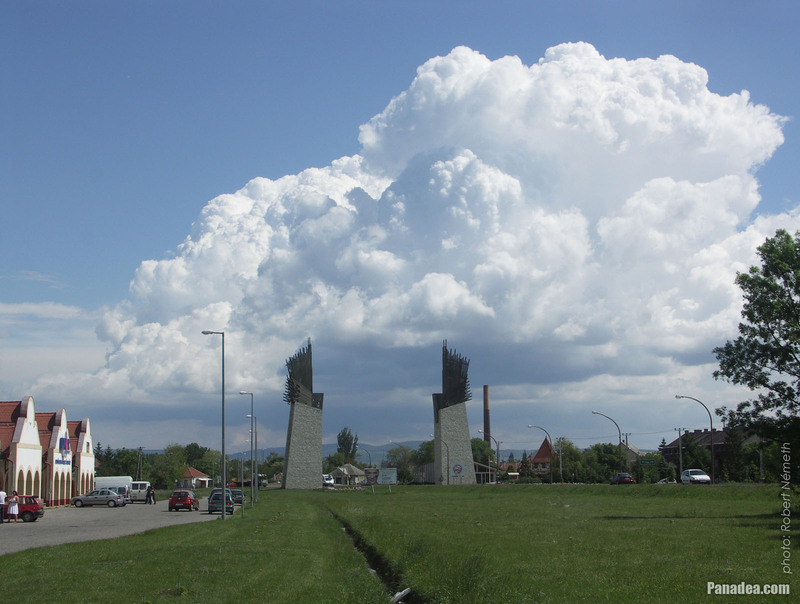 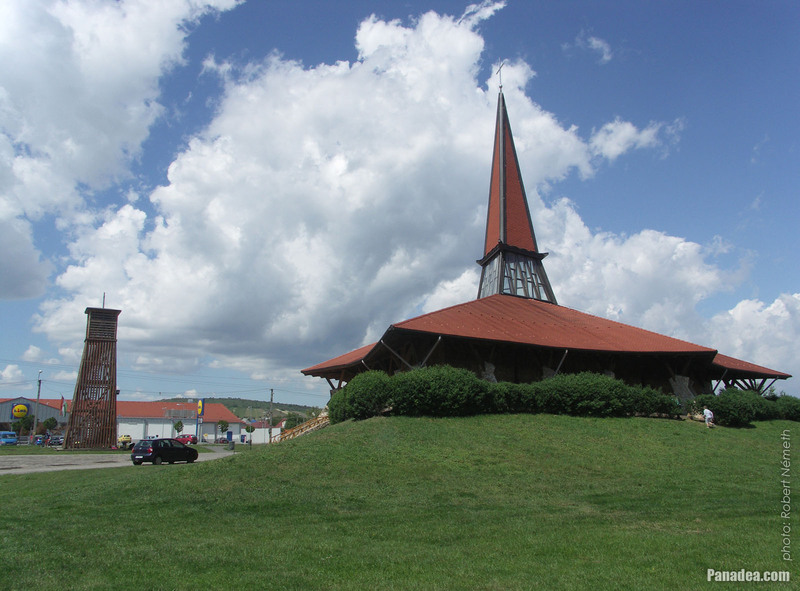 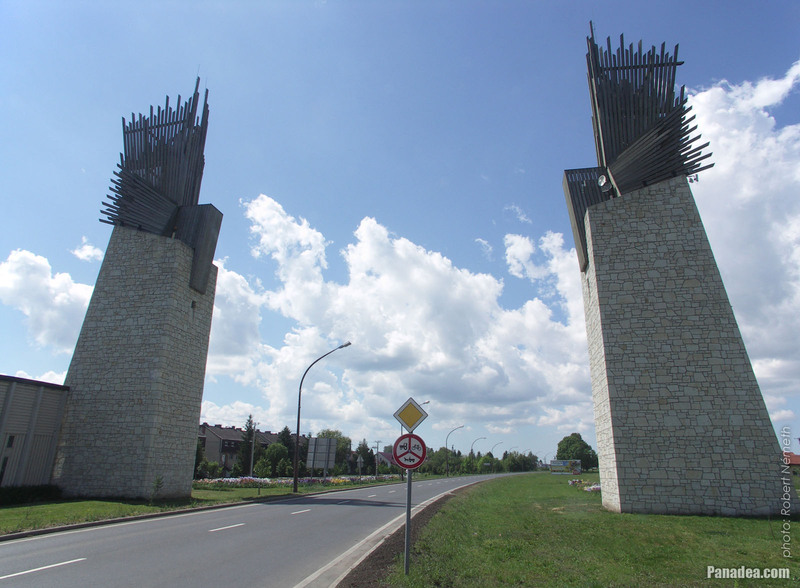 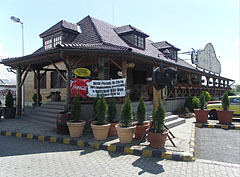 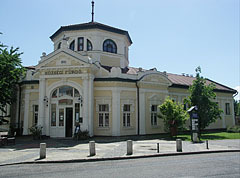 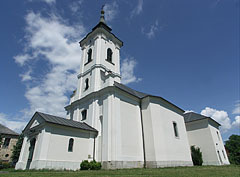 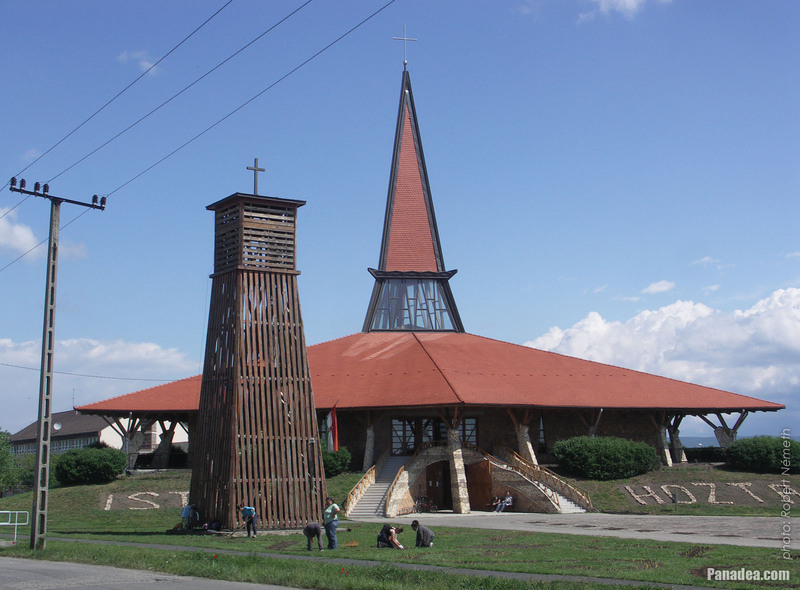 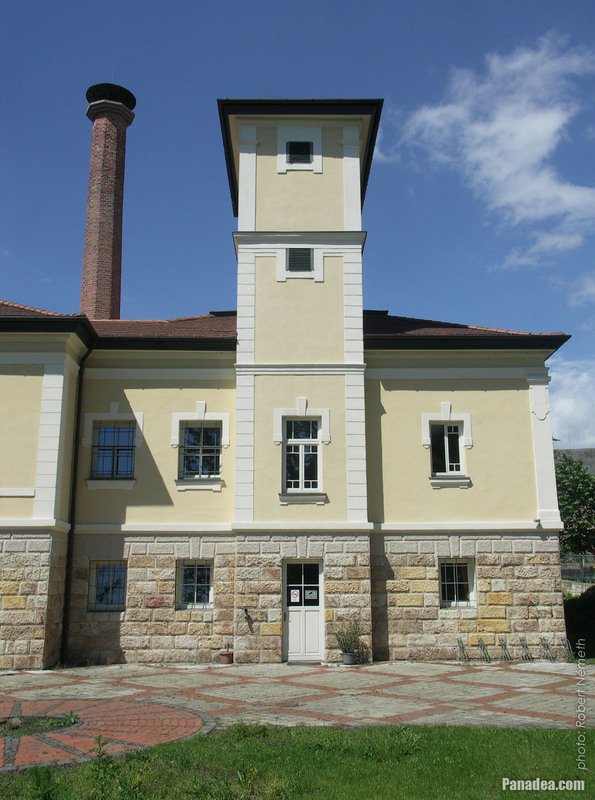 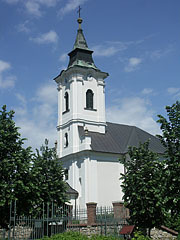 Szerencs town itself also usually called the gate of Tokaj-Hegyalja. 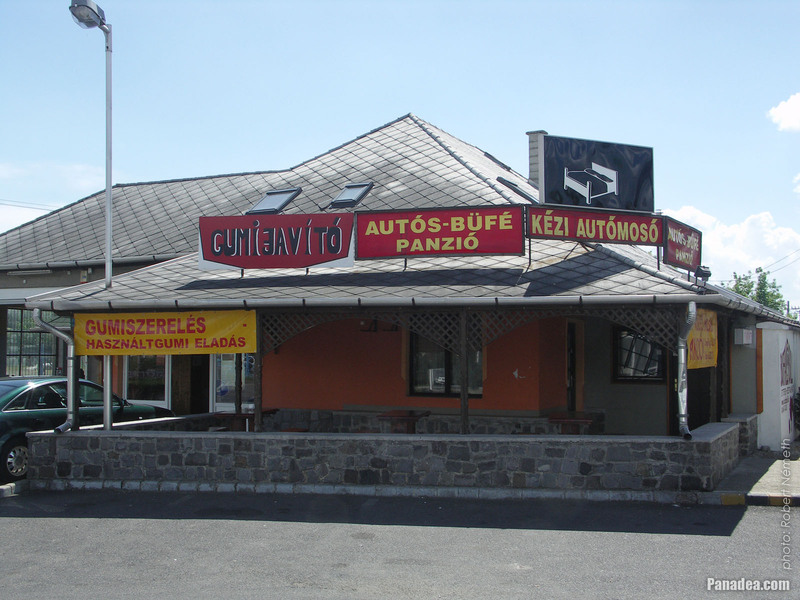 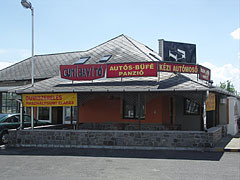 Snack bar and with bed & breakfast, tire repair shop, car-wash, etc. 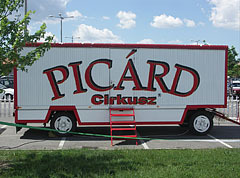 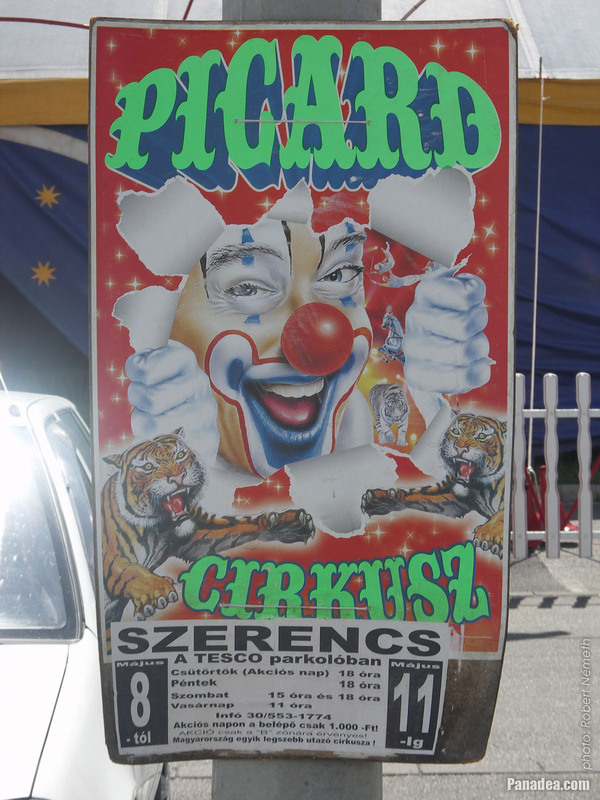 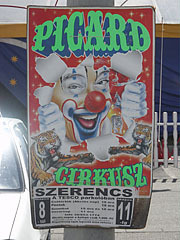 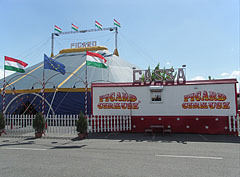 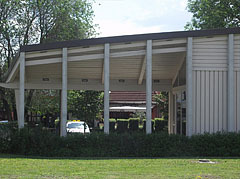 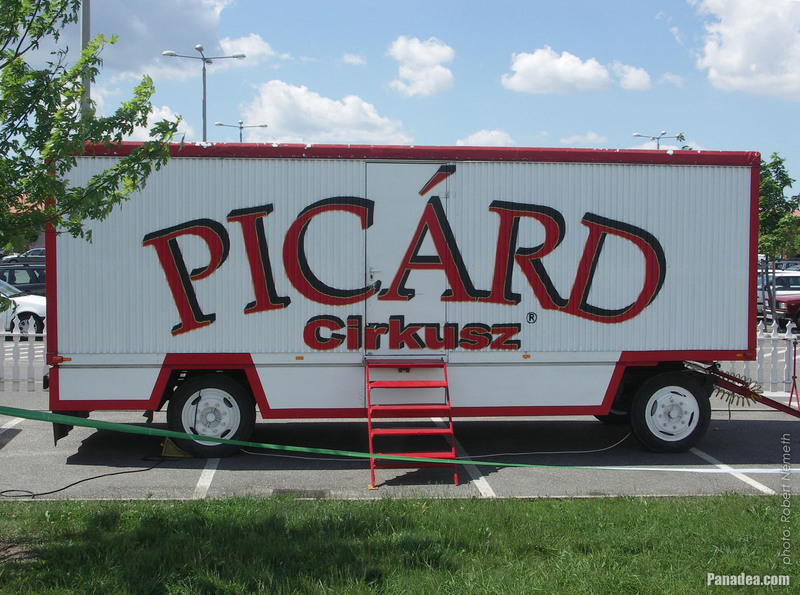 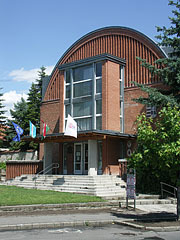 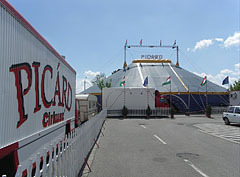 The circus was founded in 2003. 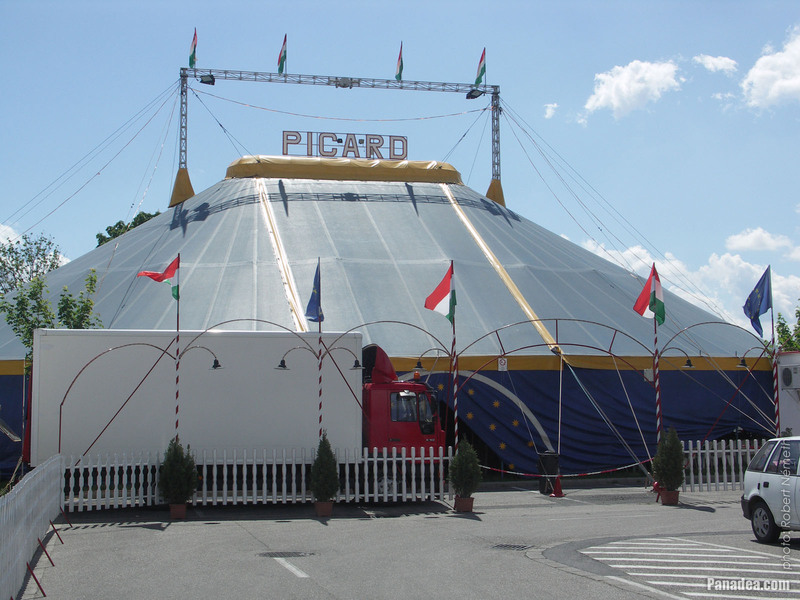 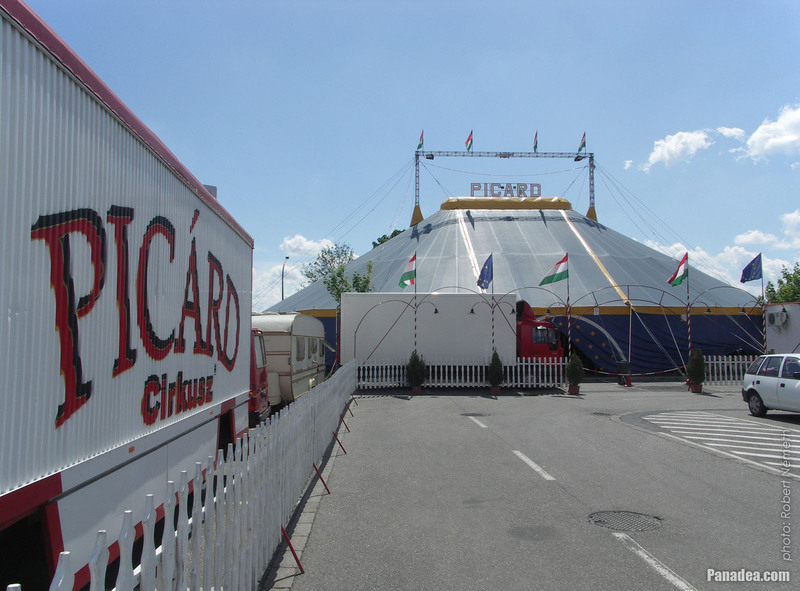 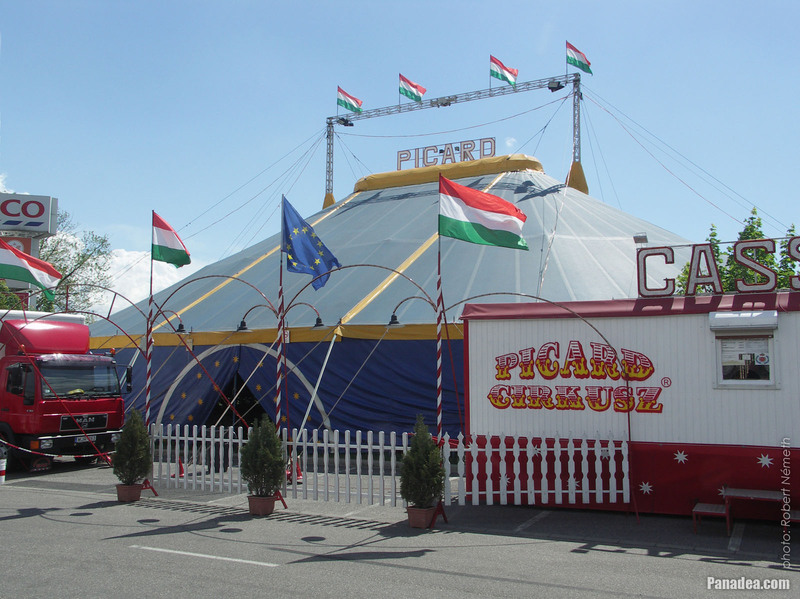 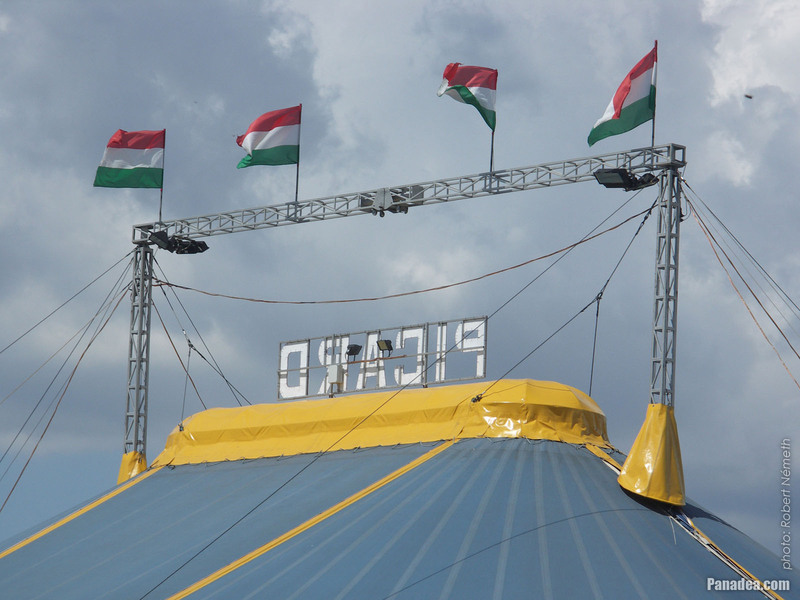 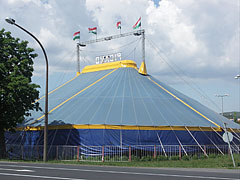 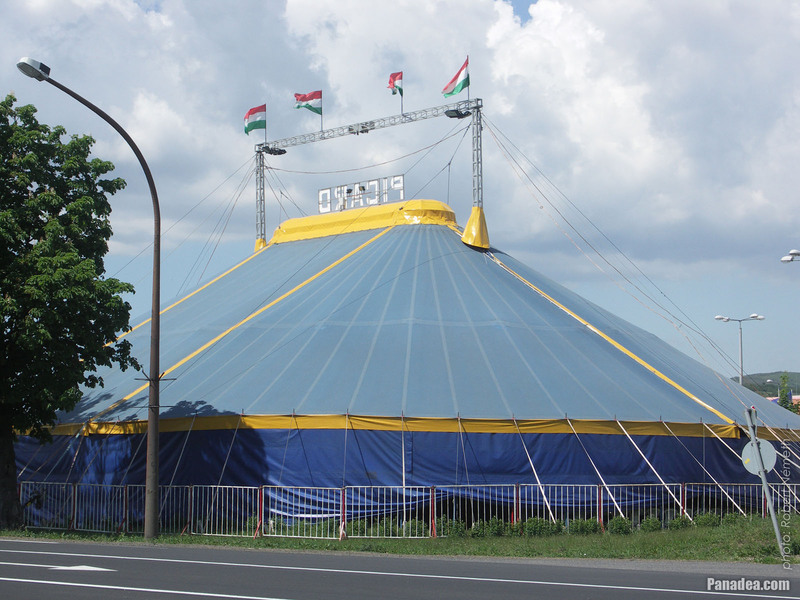 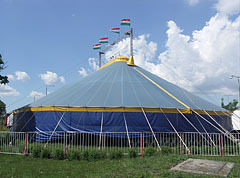 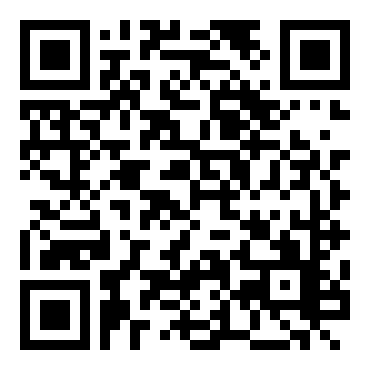 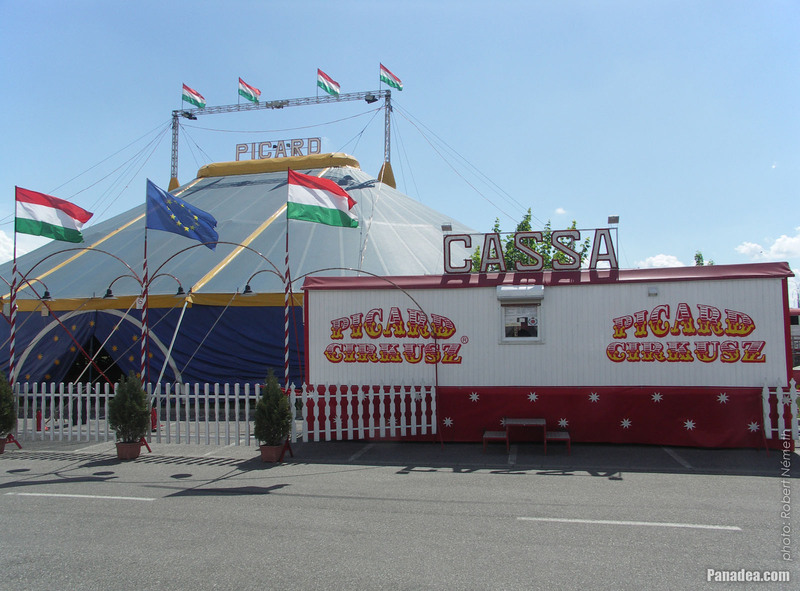 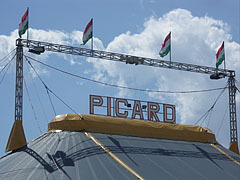 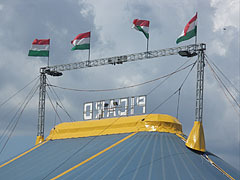 The circus tent ("big top") is 14 meters in height and has a capacity of 600 persons. 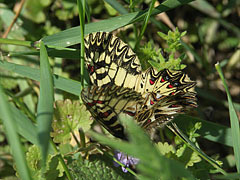 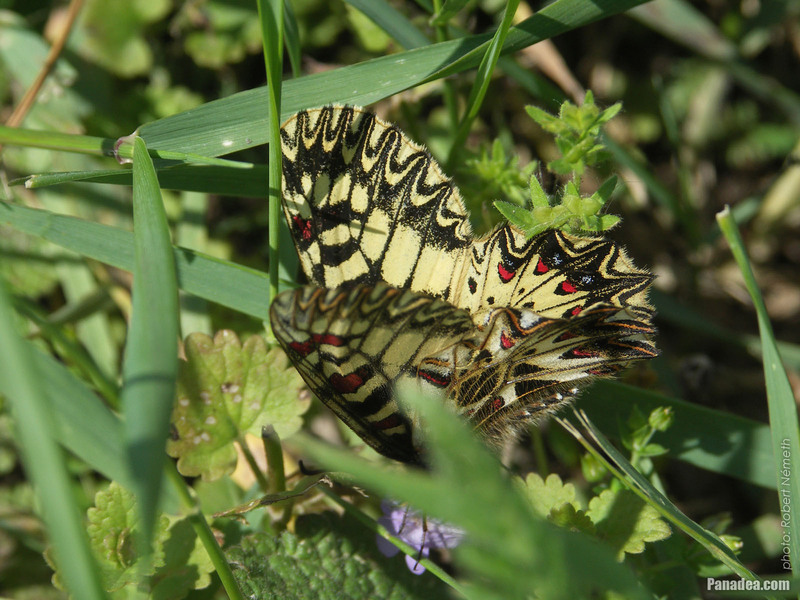 This variegated, striking butterfly is a protected species in Hungary. 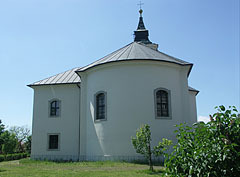 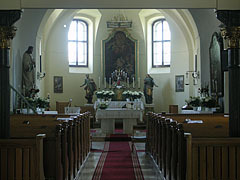 This part is at the sanctuary and it is called the apse. 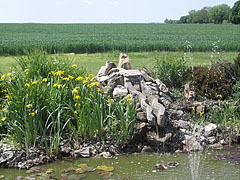 When the bath was built it had no swimming pool. 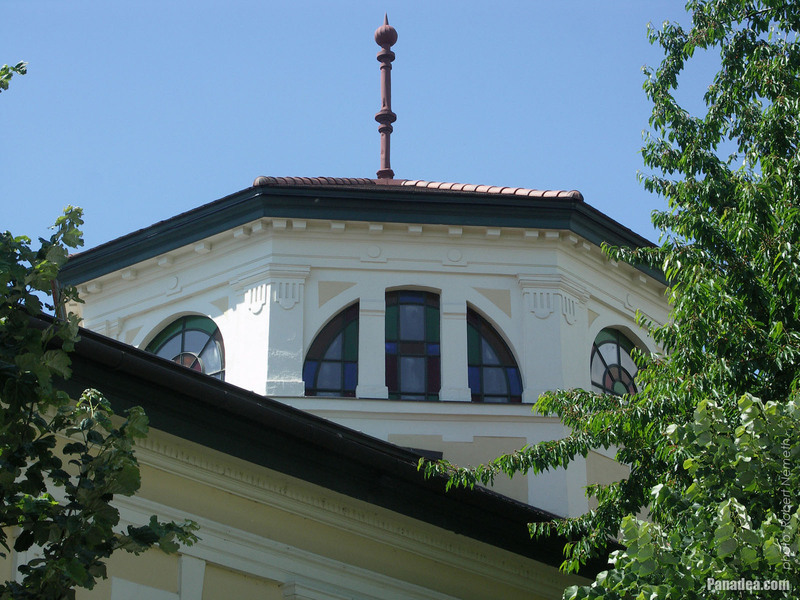 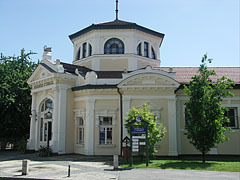 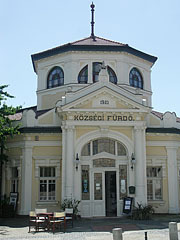 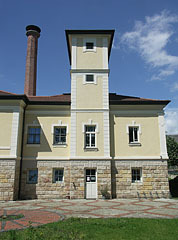 The open-air bath and swimming pool was built in the 1920s in the inner courtyard, designed by Imre Dávidházy. 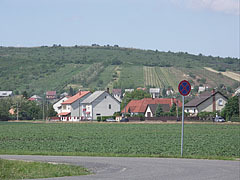 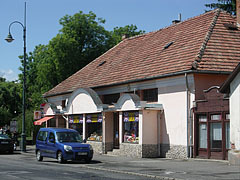 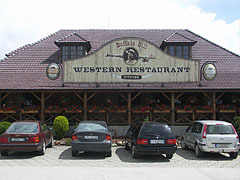 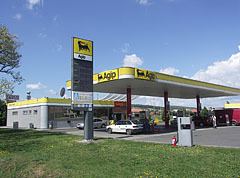 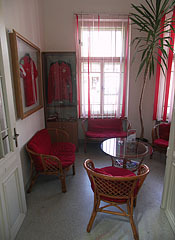 The Hungarian word "község" in the former name of the bath means "village". 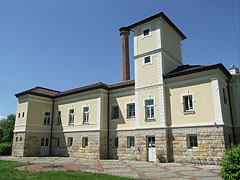 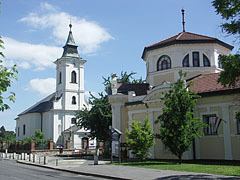 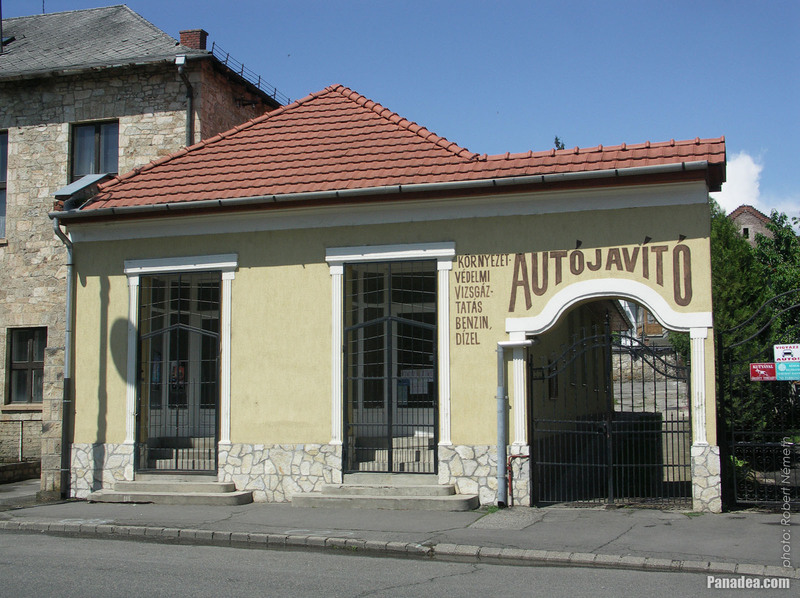 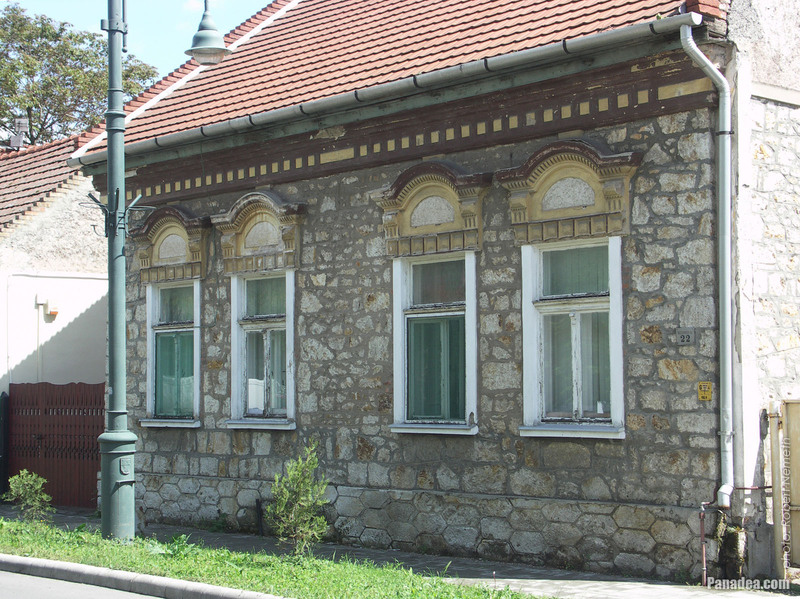 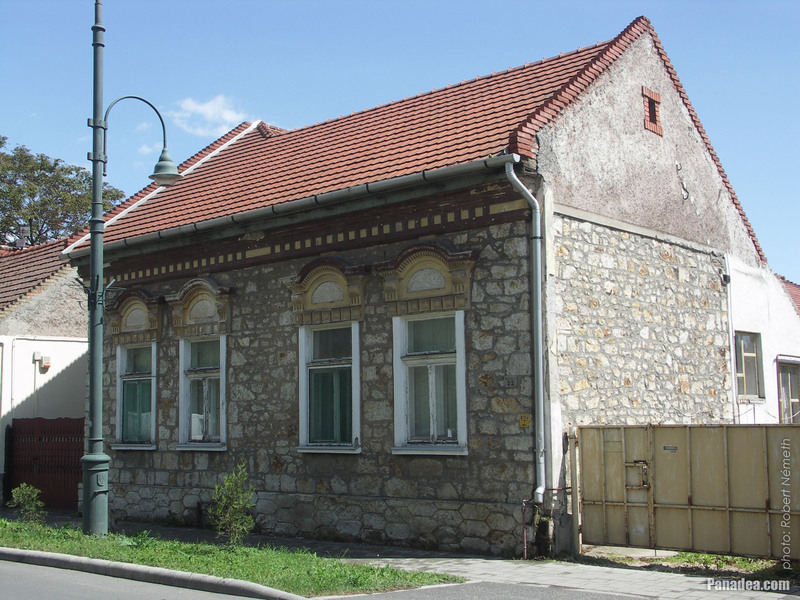 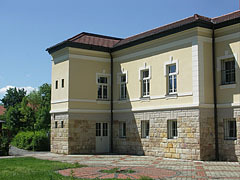 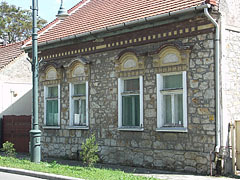 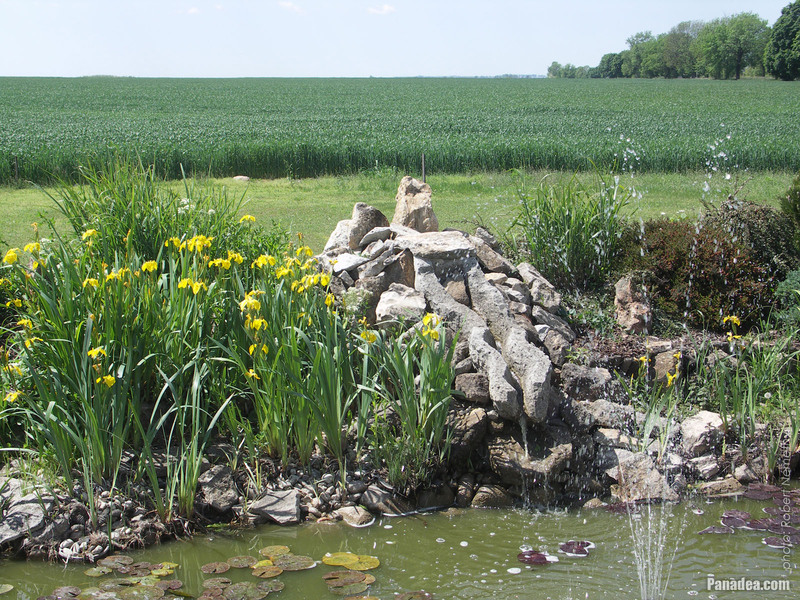 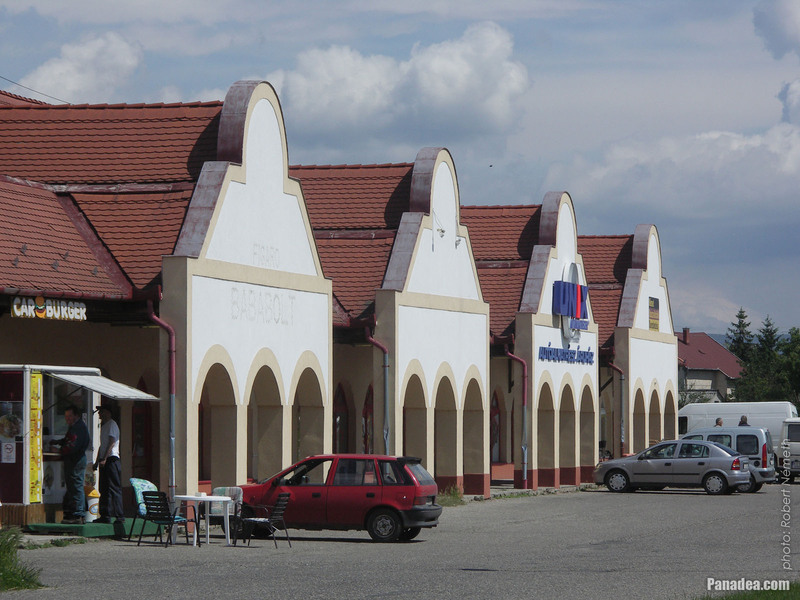 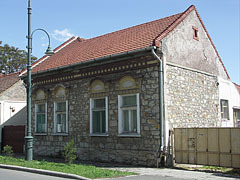 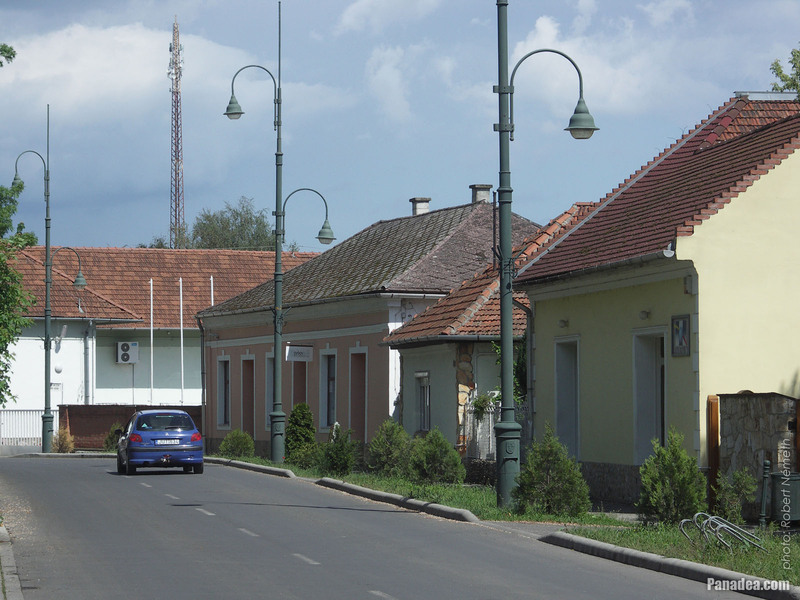 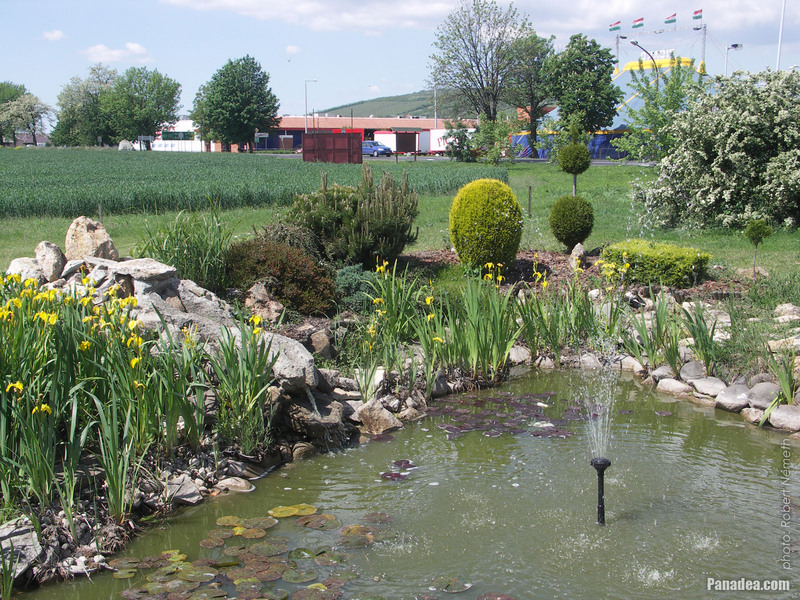 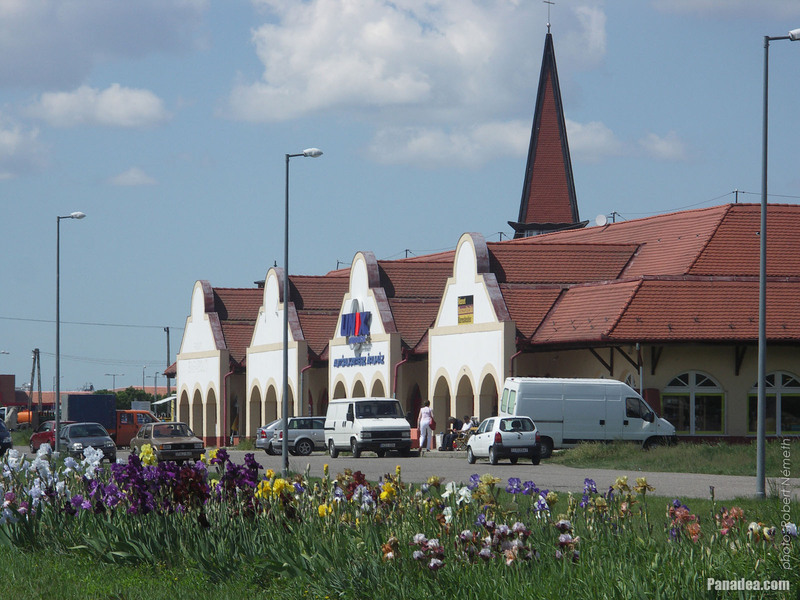 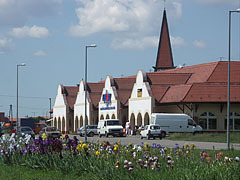 Today Szerencs is a town, it was village "only" between 1876-1984, so for example when the bath was built. 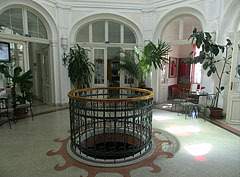 For the 1970s the bath lost its importance, the building began to deteriorate and therefore it was closed. 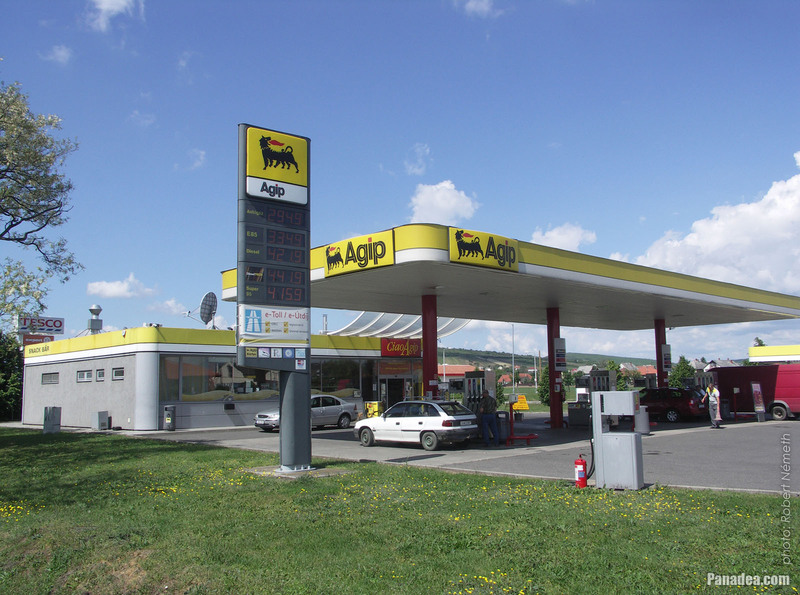 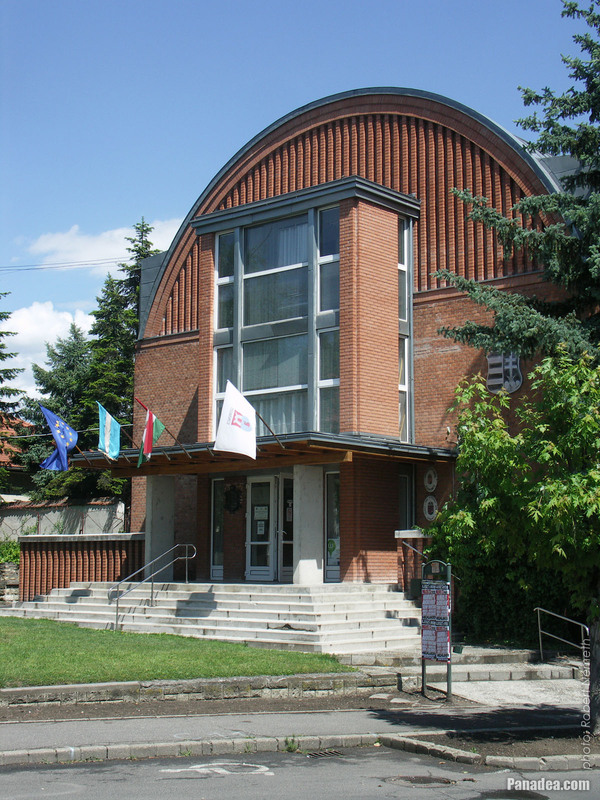 But fortunately it was renovated and modernized between 2006-2007, and then opened again. 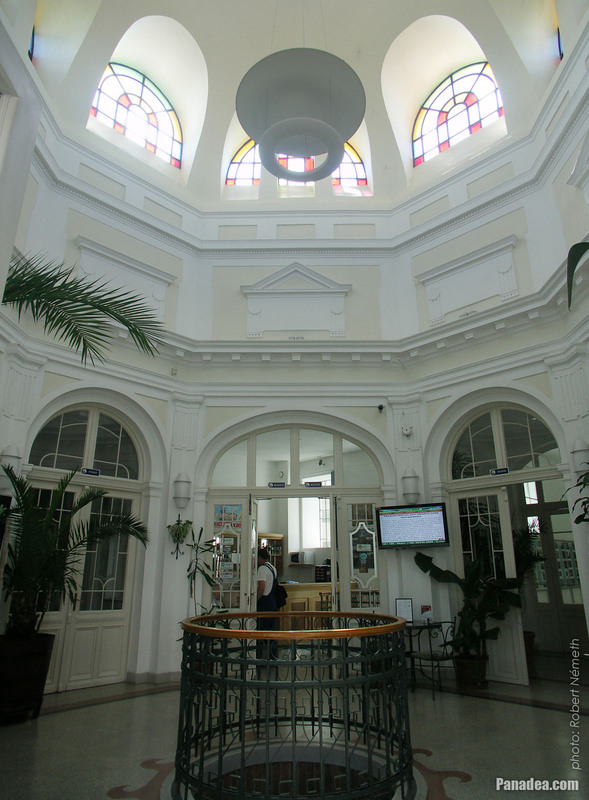 The bath building is in its old splendor again, but now it also meets the needs of the high standard requirements of the modern age.